With millions of words of text, and over 3,000 URL links, manually searching will take a long time. God news: You do not have to search In order to benefit. Pick any item that takes your fancy and you will gain something from it. If you are new to 5G go to the video page and jump in anywhere you like. Same thing if you are new to smart meters. They have their own video section here. 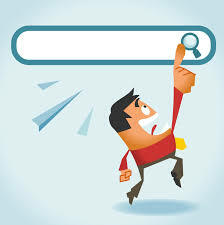 #1 – use the Google search box on any page. It will find relevant entries in the whole site. # 2 Having got the page, search within it for the search term or phrase. Press control and then F The search bar will appear either at the top or the bottom left. and type in the word(s) . Google with then highlight the chosen words in the articles. You will find all the references even if they were added a few moments prior but you may need to scroll down to see them. Some browsers show you a small bar on the right hand side of the screen indicating the appearance of the term.